Timbers Edge is located in northwest Columbus, Ohio. 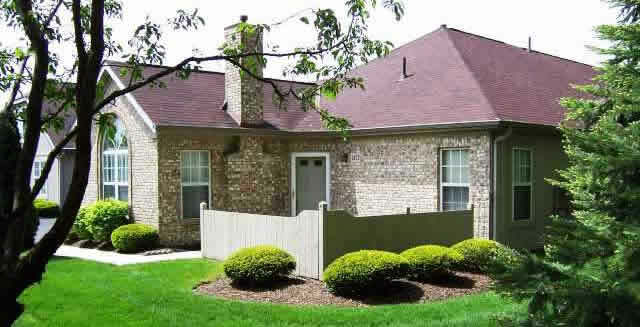 All homes have brick and wood exteriors. Sorry, there are no additional images available.